Knowledge gained from the hundreds of courses we service every day, our own love of the game and our work with the Royal & Ancient Golf Club of St. Andrews means we are confident that we possess the expertise and experience key to capturing the essence of your golf course in our course guides, bringing the courses to life through exquisite design and intelligent insight. 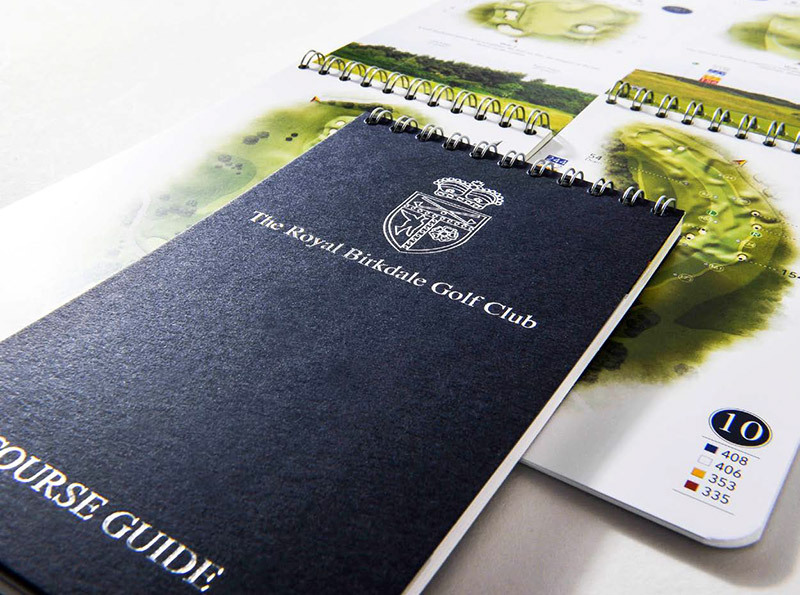 Our course guides are used and trusted by by hundreds of golf clubs and resorts across the world who demand the very best in order to deliver a truly unique experience to all who play their course. 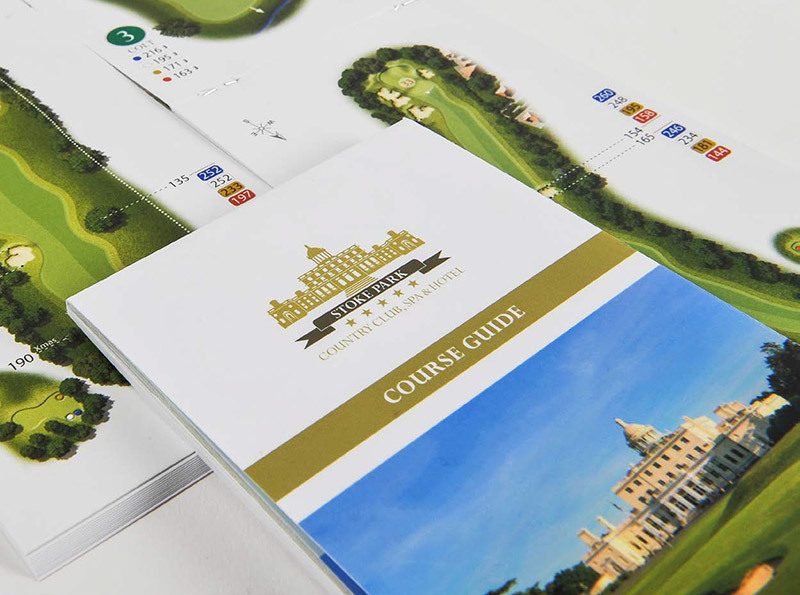 Complementing our Course Guides are our industry leading Green Books, working to provide professional golfers with detailed green contouring information which they can use to analyse their respective course. 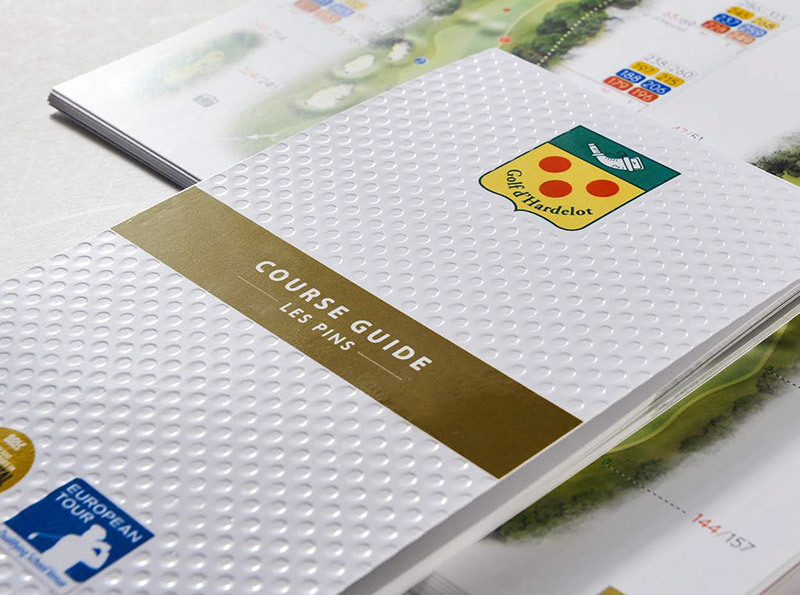 This technology is set to transform putting worldwide and we are happy to share our expertise to create a Green Book for your own course using our awardwinning patented software.